10€ for us it is a bit of sand that will allow us to fulfil our goal. Any contribution will be very welcome and we will thank you on the web if you request it (people who wants to stay anonymously will not be named). With a contribution of € 25 the gratitude for your help is beginning to be more relevant. In addition to the gratitude on the web (only for those who request it), we will send you 3 postcards from the campaign “Salvem Aiguafreda”. Note: Rewards are only valid at postal addresses in Spain. With a donation of € 50, in addition to the gratitude on the web (only for those who request it), we will send you 3 postcards “Salvem Aiguafreda” and a campaign tote bag, that we hope you like and enjoy. Note: Rewards are only valid at postal addresses in Spain. With a contribution of € 75 the impulse is already huge, in addition to the gratitude on the web (only for those who request it), we will send you 3 postcards “Salvem Aiguafreda” and two tote bag from the campaign that we hope you like it. Note: Rewards are only valid at postal addresses in Spain. A contribution of € 100 is a huge push for the platform. Thank you! In addition to the gratitude on the web (only for those who request it), plus 3 postcards “Salvem Aiguafreda” and two tote bags from the campaign, you will receive a fantastic novel of Josep Plà (an indispensable book in any home). Note: Rewards are only valid at postal addresses in Spain. A contribution of € 200 is a great boost to fulfil our goal. For these reasons, in addition to the gratitude on the web (only for those who request it), plus 3 postcards “Salvem Aiguafreda” and two tote bags from the campaign, you will receive the book “1001 curiositats de la Costa Brava" by Jordi Arbonès, another recognised writer from Palafrugell. Note: Rewards are only valid at postal addresses in Spain. With this money we will be able to pay the costs of the rewards and mails, the commission of goteo and the bank expenses derived from the crowdfunding. Budget to design, produce or print different materials: informative brochures in several languages, postcards, banners, tote bags, etc. With more funding we could hire a person to help us with the media and social networks, and even make more informative materials, which would help to give more visibility to our project. 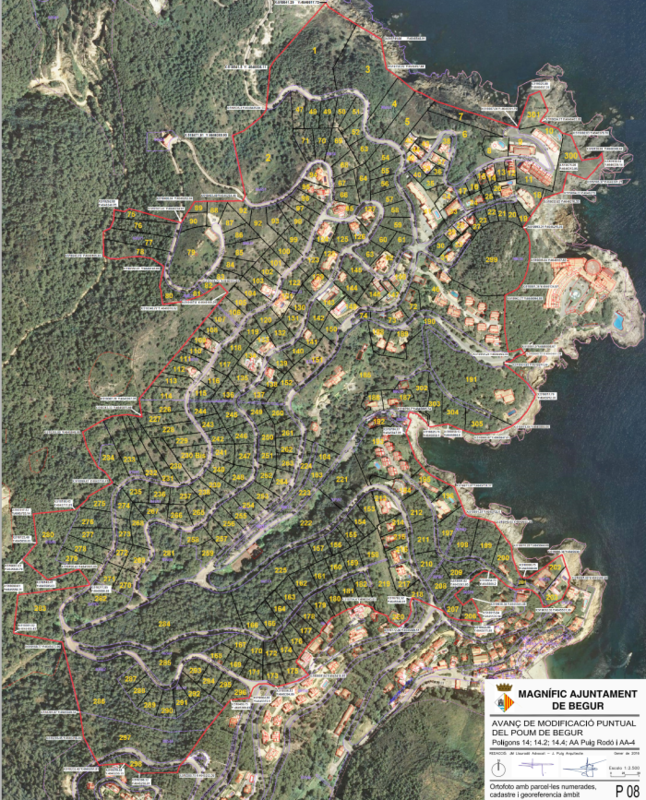 The City Council of Begur (Costa Brava, northern Catalonia) aims to build more than 260 homes (mostly single-family houses) and 3 new hotels in Cala Aiguafreda, one of the last relatively unspoiled natural areas of the Costa Brava coast. All this, without having undertaken any environmental neither landscape impacts studies. 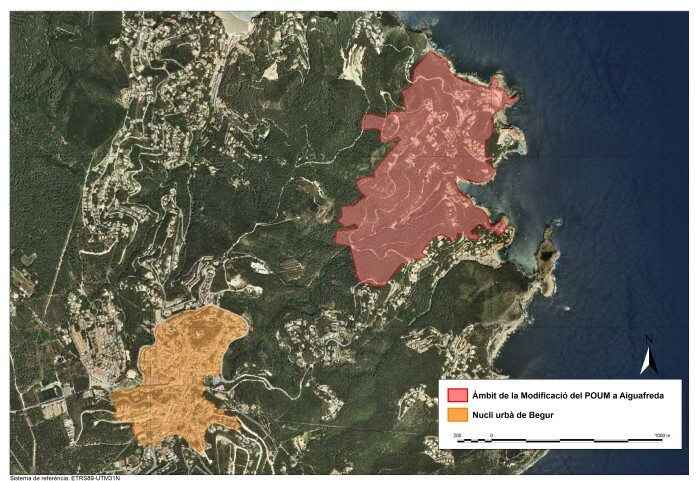 The project would destroy a natural enclave of 70 hectares, of which a large part lies on the 500 meter strip of the maritime-terrestrial public domain and borders in turn on further protected spaces: "Muntanyes de Begur" belonging to the Plan of Spaces of Natural Interest, the Natura 2000 Network and the marine reserve of Ses Negres. This new urban development is larger than the town centre of Begur; a township that is already under a hug touristic impact, in particular during summer months when its population swells tenfold. In addition, this urban project has not been evaluated for the capacity of extra load on the zone; the social and environmental impact of the new buildings; nor of the pools to be built; the logging of the existing forests; the increase in traffic; the waste generated or, among others, the necessary water resources. If this project is not stopped, the environmental impact on the natural environment, as well as the impact generated on the current population and the traditional tourism sector itself, could be devastating. For all these reasons many individual persons and entities have created the Plataform “Salvem la Cala d'Aiguafreda” to try to stop this mega urban project. But we need financial help to pay for lawyers and other necessary paperwork. Can you help us? The main objective of this project is to obtain the necessary funds to be able to present a case and pay administrative and judicial fees to stop the urban development of the cove of Aiguafreda. If we do not carry out these procedures, we will have no chance of stopping the construction of hundreds of new ‘second’ residences. 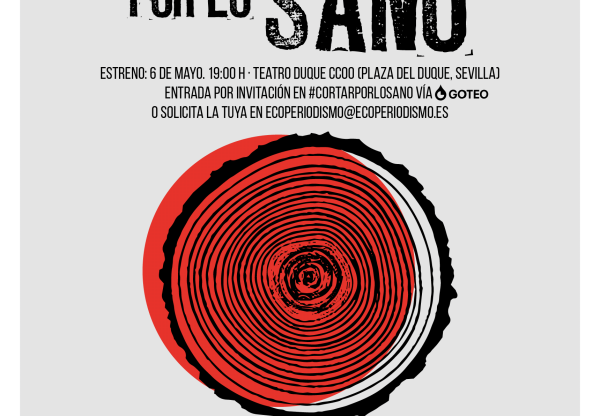 At the same time, the funds will help to carry out a series of activities to disseminate materials and information from the campaign "Salvem la Cala d'Aiguafreda". 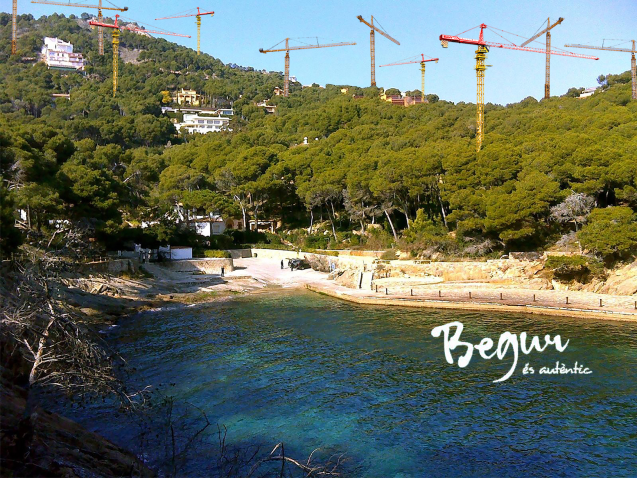 The urban planning of Begur seems to have no end, and we have to stop it. Bearing in mind, in addition, that this municipality is completely oversaturated during the summer months and that it has already far exceeded the carrying capacity of the area. The Platform has been set up with the aim of putting pressure on the City Council and other competent administrations with the intention of blocking urban speculation on the coast. 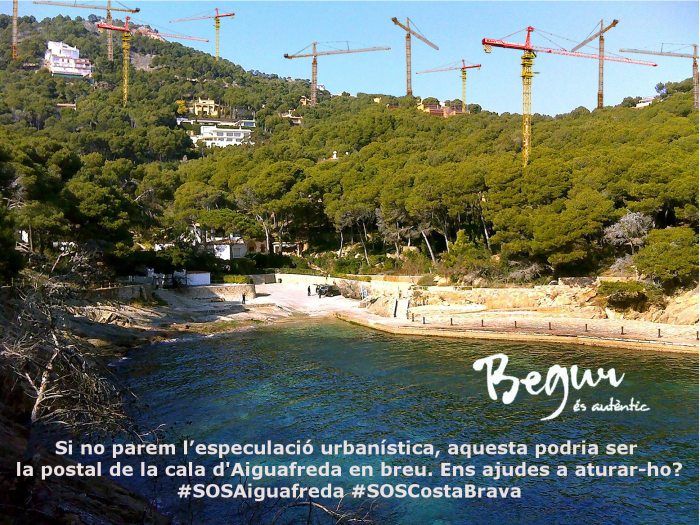 The project is aimed at all people, groups, entities, companies, businesses, etc., who, like us, want to stop speculative development in the Costa Brava, particularly in Cala de Aiguafreda, in order to protect the social, economic and ecological values of Begur’s natural heritage. Your help and collaboration is extremely necessary! 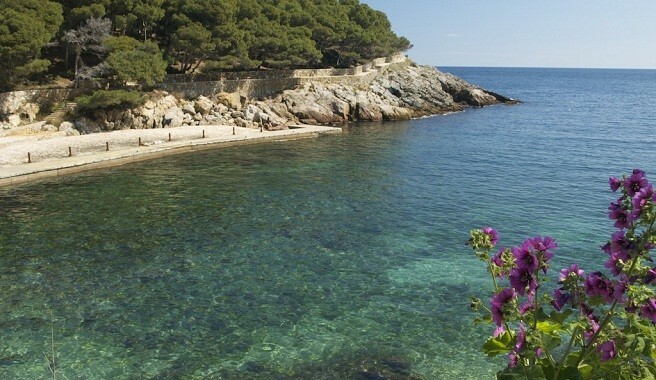 The Platform “Salvem La Cala d'Aiguafreda” is a group of individuals (mostly neighbours of the municipality) and entities such as Ecologistes en Acció and Associació de Naturalistes de Girona, recognised in the field for their work in the defence of social and environmental rights. We have joined forces in June 2018 to publicise and stop this destructive development. Our campaign will begin with legal work (the main reason for this crowdfunding) for which we ask your support. It will continue with numerous informative and dissemination activities to denounce the urban development Plan that will destroy the natural landscape of Cala d’Aiguafreda. 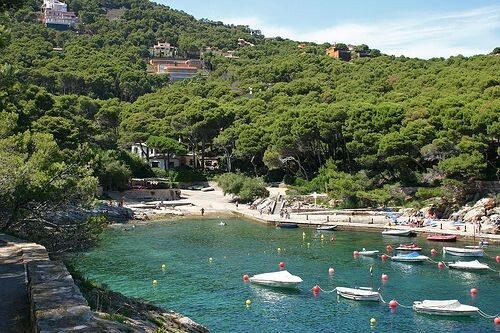 Many of the people participating in the Salvem Platform Cala d'Aiguafreda are neighbours of Begur and, together with the local entities, we are committed to defend the territory and its natural heritage; which is the basis of social cohesion and the local economy of the Costa Brava. We want to block this mega project that aims to perpetuate the exhaustive, destructive model of mass tourism and urban speculation in the few remaining natural spaces. Models that only deliver astronomical benefits in the short term to builders and bankers at the expense of territorial and social degradation. With your help we can achieve it. Thank you!